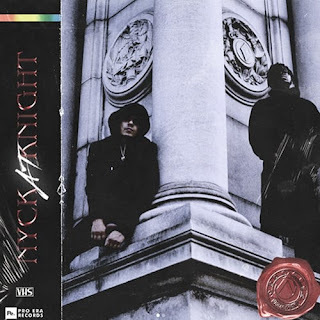 After releasing multiple singles, Pro Era’s East Coast Hip-Hop Duo, have finally released their self-titled EP "Nyck @ Knight". The name is a play on words off of Nickelodeon's programming block, Nick@Nite, which has aired content for over 30 years. 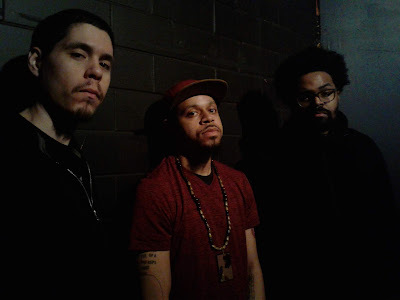 The eight-track EP consists of previously released singles such as "Dial Up" and "Off The Wall" but still provides solid tracks unlike any from their past. The fellow Pro Era rapper; Capital STEEZE, makes an appearance on the track "Audiopium", with a lyrical acapella verse, ending the song. 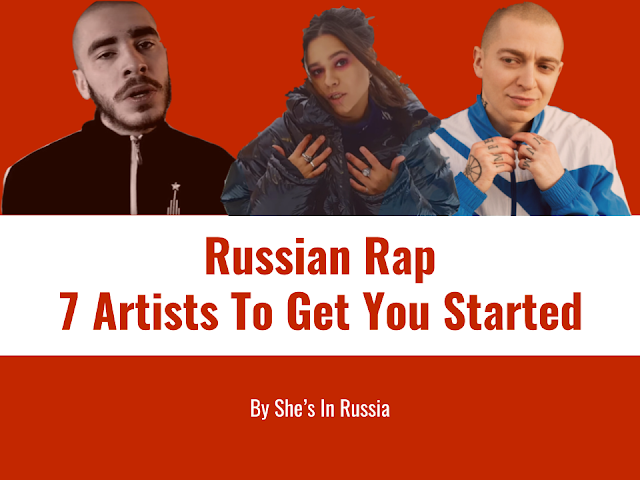 The entire project really shows off the duo's ability to compliment each other's verses, despite having similar styles of Hip-Hop. Kirk Knight also shows off his talent as a producer on songs such as "Perfect Murder" and "All Knight". 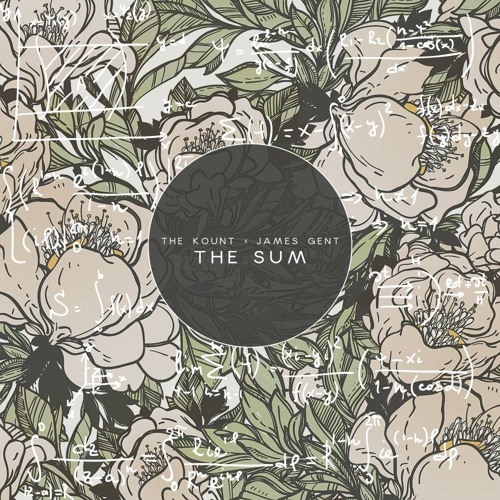 Despite only having eight tracks, this project should definitely be in your rotation this summer!